Test prep is hard to keep fun and interesting, but with this engaging game, your students will be begging for more! Stinky Feet test prep is the perfect way to keep students engaged all while fitting in all the content you need! To check out a digital version of Stinky Feet click here. Stinky Feet-Funny name. Serious review! A few years ago a dear colleague shared this game with me and it is a definite keeper! My students year after year just love it and ask to play it over and over! The rules are so simple, you answer questions in teams using the Numbered Heads Together structure. Any and all teams whose answers are correct get to choose a sticky note from the Stinky Feet poster. Each sticky note has a point value on it, but this is where the game gets a little stinky. Some sticky notes have positive points, and some have negative. Continue to play the game until you run out of time, sticky notes, or questions. As you go, each team keeps a running tally of how many points they have. I like to have this tally on the board and have each team update it after each turn. That way, I can keep an eye on it and there is no funny business. Plus, I have students immediately put the sticky notes next to the poster so that I can reuse them and they don’t get torn up as they tend to do when they take them to their seats. In the end, the team with the most points wins! Sometimes I like to switch it up and have the team with the least points win. 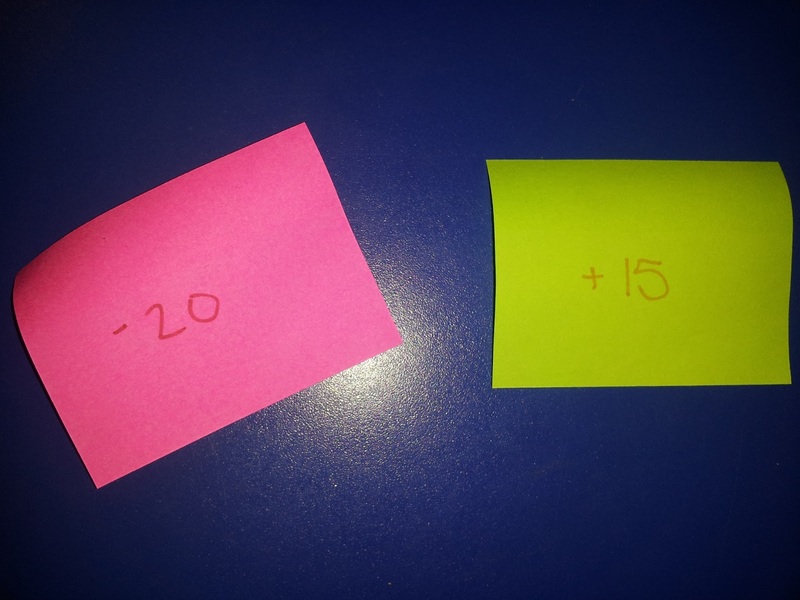 If I do this, I add extra negative points stickies to the poster so that it is seen as a reward for answering correctly, not missing a question. I am guessing you are short on prep time, and the digital version of the Stinky Feet Game takes all the prep out of the equation. You can download the game in one moment and be playing it the next! The digital version comes complete with 20 standards-based questions and answers along with stinky sock slides for teams to choose from to earn points. This means all the content is already there for you. All you need to do is open in presentation mode and hit the action buttons to follow the game through the slides. No muss, and no fuss. It also comes with a PDF with directions on how to play in addition to a printable score sheet. You can use this to keep track of team points in an organized way. The directions are step-by-step and perfect to leave for a sub if you have to be out unexpectedly. Are you looking for an even easier way to play Stinky Feet? Check out these PowerPoint Stinky Feet Review Games! These NO PREP games mean you can download one minute and play the next! Read more about Digital Stinky Feet here. Are your students in love with Stinky Feet and begging for more? Capitalize on that engagement and spread the Stinky Feet Love! Try using Digital Stinky Feet as a partner game or learning center. Read all about how I adapt the game as a station in this post. Do you find your students dreading assessments? Check out this post on how to use this engaging game as an individual assessment complete with FREE recording sheets and tips! Are you looking for a way to liven up small group review? 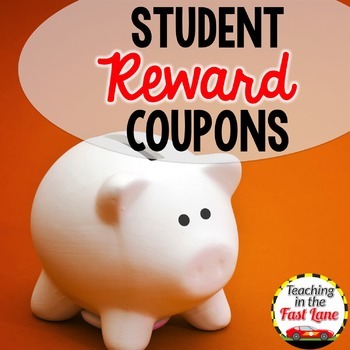 Check out this post for how to use this review game with small groups!